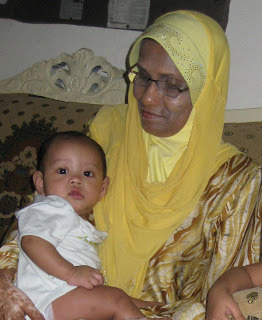 Dr Salina Malar Abdullah is a General Practitioner whose love for babies and concern for unwed mothers led her to establish Pusat Kebajikan Tiram, a shelter in Ulu Tiram. More than twenty years ago, I became acutely aware of problems faced by unwed mothers and the dilemma of dealing with newborns. I noticed that unwed mothers were usually sent to homes for the elderly or homes for the mentally challenged but these places are not suitable for unwed mothers. To address this social issue, I set up Pusat Kebajikan Tiram (PKT) in 2004 as a shelter for unwed mothers and started helping girls in trouble and saving lives. I have two children of my own and have been practicing medicine for more than 38 years. 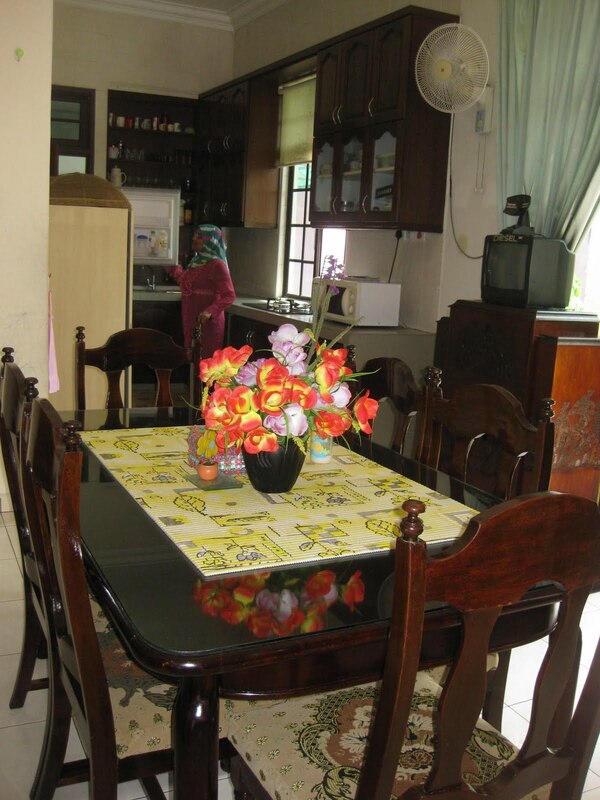 In 1989 I moved from Kedah to live in Johor and started working in my clinic in Ulu Tiram. Through my patients, I met many unwed mothers and counseled them to save their babies. These girls aged between 13 and 28, needed care and concern and I helped them through very difficult times especially when they could not go home to their own families. I know they need a shelter to prepare for a safe delivery and the babies need a caring and secure environment to grow. While PKT continues to help unwed mothers and rescues babies, I’m alarmed at the recent escalating number of abandoned babies in Johor. Records in the last 5 years show that Johor has 83 reported cases of abandoned babies and 600 cases of child abuse. Each time I read or hear about any abandoned baby, my heart breaks. Don’t throw babies away – send them here! I’m just passionate about babies and will do what is within my means to save babies. But even as I want to help, I’m concerned that there aren’t sufficient funds to keep the mothers well nourished and help them deliver healthy babies. While every birth may be different, the mothers should be healthy to avoid any complications. After delivery, the young mother is encouraged to bond with her child. When they are ready, I will bring mother and child to the Registration Department to issue the birth certificate. I’m aware that children without birth certificates will have difficulty in applying for citizenship and receiving proper education so I will go through the proper channels to ensure that the newborns are registered with legal documents. Under the Child Act 2001 (Act 611) on the care, protection and rehabilitation of children, every child that’s born belongs to the state. I firmly believe that every child born deserves proper care and attention. 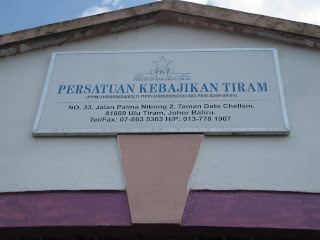 In 2009, I was delighted to receive a written confirmation that Johor Menteri Besar Dato’ Abdul Ghani Othman has agreed to be the patron of PKT. As the work in PKT is ever expanding, I’m looking forward to receiving a Government grant to support my work. From my experience with unwed mothers, I wrote a play based on their true stories to create more awareness of these issues. Entitled, “Abang, Abang, Oh Abang” my play has a 13-year old protagonist who is overwhelmed when her mother’s lover asks her to call him abang. In the Malay culture, we call a biological brother abang, which means brother, but we often also call a stranger abang. A girl may call her boyfriend abang while a husband is affectionately addressed as abang. When I shared my play with Shivcharan Ludher, a former classmate, Ludher worked with a group of actors to create a script to promote awareness of my shelter in Johor. Last year, this dramatization was staged by Kumpulan Harapan in Malacca in a drama fest competition organized by the Malacca Cultural Department (Jabatan Kebudayaan Melaka). This presentation received enthusiastic response from the public and generated a great deal of interest in this social issue and my work. As a direct result, a good number of patients found their way to my clinic and I counseled them and saved babies that otherwise may have been abandoned. In December, “Abang, Abang, Oh Abang” an educational and entertaining play with live music, and dance will be staged by Kesuma-I Theatre in Johor Baru with the support of the Ministry of Arts & Culture Johor and several cultural groups like the Johor Arts Council and the Johor Heritage Foundation. I want to educate youths through a series of workshops on reproductive health with professional teaching materials approved by the World Health Organization. The workshop modules include education on behavioral and social skills to protect their reproductive rights and how to make informed decisions about unwanted babies. From my experience, the 2-day 1-night workshop for groups of about 100, help participants to bond and develop courage to share private information that was agonizingly kept bottled up. These workshops should be held in a trusting environment and I’m seeking sponsors to partner and conduct more successful workshops in Johor. 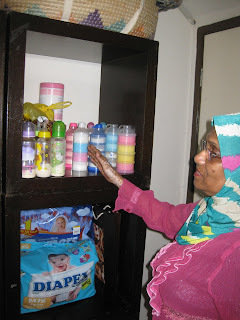 Pusat Kebajikan Tiram needs a stable supply of rice, milk, vitamins, diapers and clothes for both mothers and babies. If you wish to contribute towards the work of PKT or make further enquiries, call 607 – 8635303 and 013 – 779 1907.